Harris is public accounting firm based in Meridian, Idaho, that provides accounting, tax, and business consulting services to organizations and businesses across the West. We place a special focus on customizing financial strategies to each client’s unique needs and possess the expertise to support you though all business lifecycles. When you choose Harris, you’ll benefit from an unparalleled commitment to your business. Expect to get to know our partners and senior staff—they’re highly engaged in each client account, offering hands-on support and sharing guidance gained from decades of experience across many industries. The collaborative spirit of our entire team motivates us to help solve problems and create opportunities for our clients. 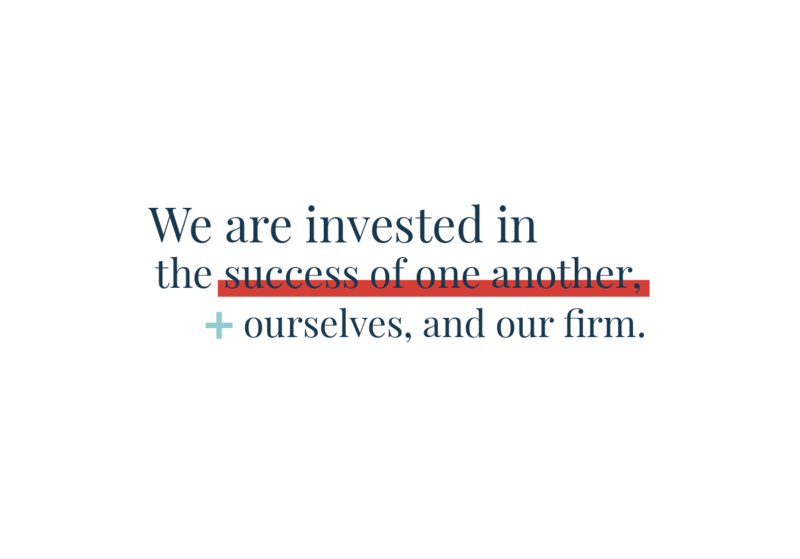 Our focus on collaborative relationships and expert accounting practices adds up to make us a client favorite. Contact us today to see how our award-winning services can help your organization. 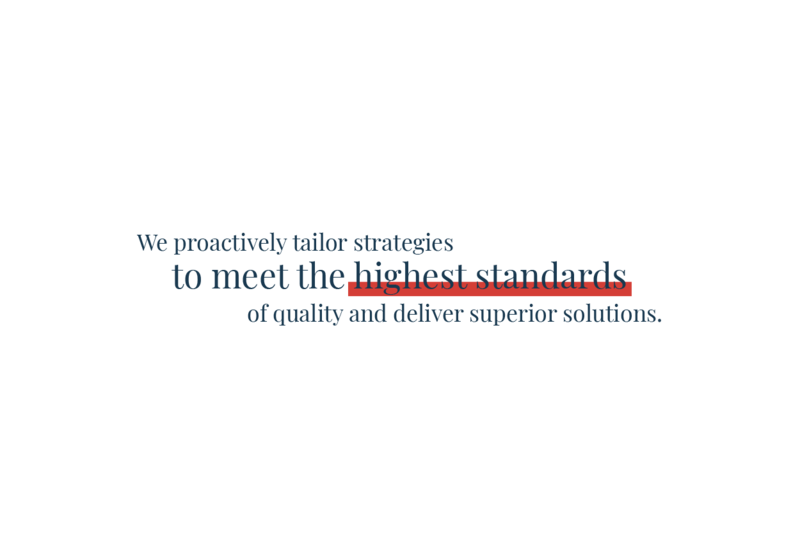 We strive to differentiate ourselves from other firms by helping our clients succeed financially and beyond.  That means we do more than crunch numbers—and that our relationship will be more than transactional in nature. We believe people are your best asset, and we commit to building open, collaborative connections with your team so they feel empowered to ask questions and solve issues as they arise. Your success is our success. We partner with you to achieve your goals and make your vision a reality. We are a brilliant collection of talent, collaborating and supporting one another to maximize our potential. We are active in our communities to promote growth and shape the future.